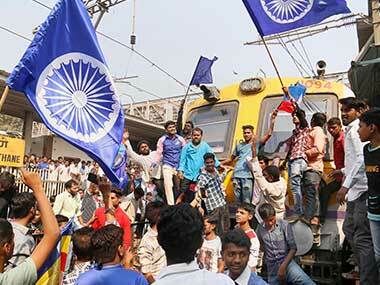 Violence had marred the bicentenary celebration of the battle of Bhima-Koregaon and its repercussions had haunted Maharashtra for the next few months. 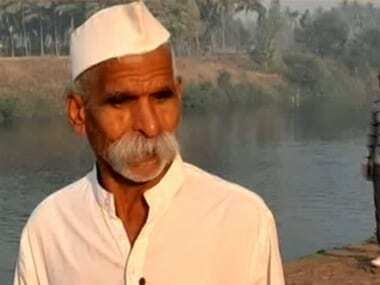 According to an RTI response, the Maharashtra Police withdrew old rioting cases against Sambhaji Bhide, six months before the violence in Koregaon-Bhima near Pune. 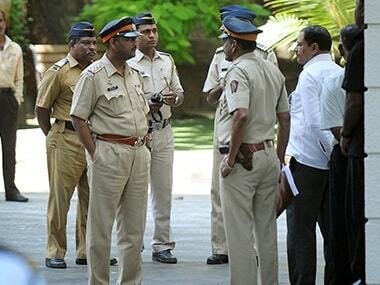 The rural police of Pune had written a letter asking city police if the arrested activists are directly related with the Bhima Koregaon violence. 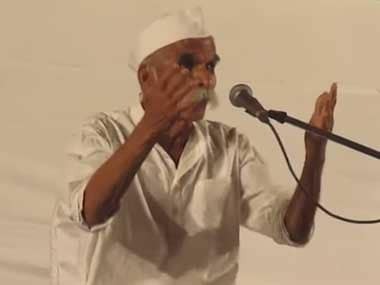 The complainant in the Bhima-Koregaon riots, Anita Ravindra Sawale, whose FIR landed accused Milind Ekbote in prison, has moved the division bench of the Bombay High Court seeking arrest of accused No.1 in the FIR — Sambhaji Bhide. 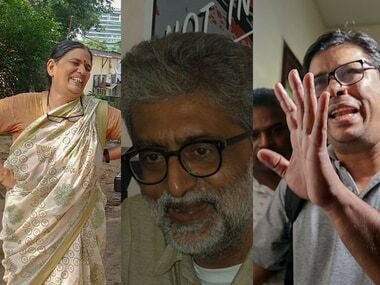 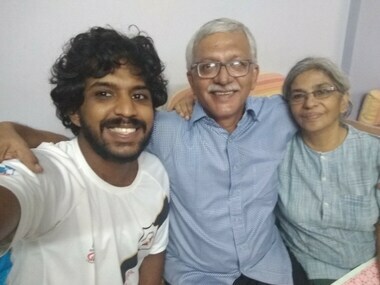 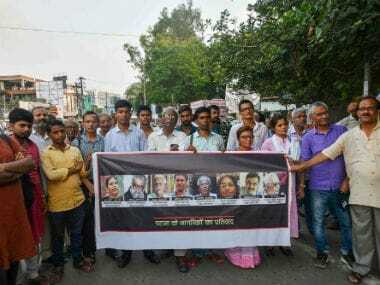 Here is all that has happened so far since the police arrested Rao, Gonsalves, Ferreira, Navlakha, and human rights activist and lawyer Sudha Bharadwaj over allegations of Maoist links and for inciting the Bhima Koregaon violence. 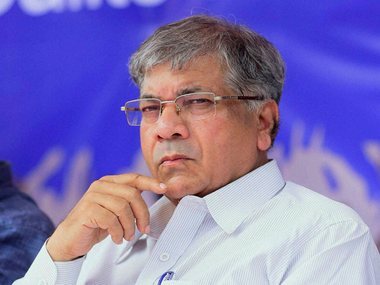 The anti-Dalit sentiment is hardwired into the Sangh Parivar make up, with its unreconstructed upper caste biases surfacing every now and then.